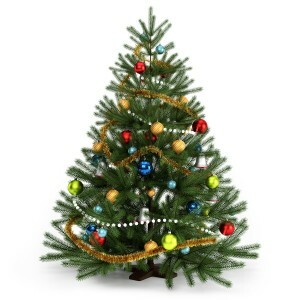 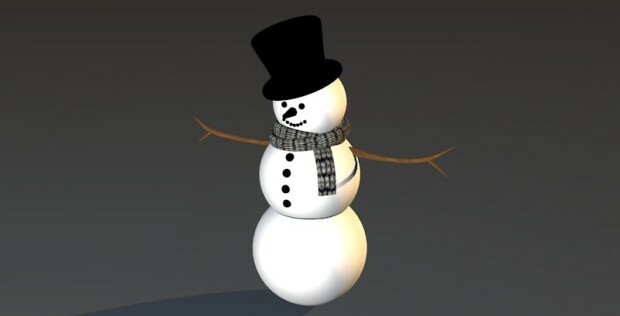 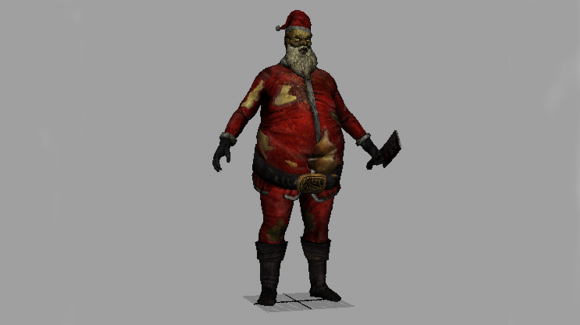 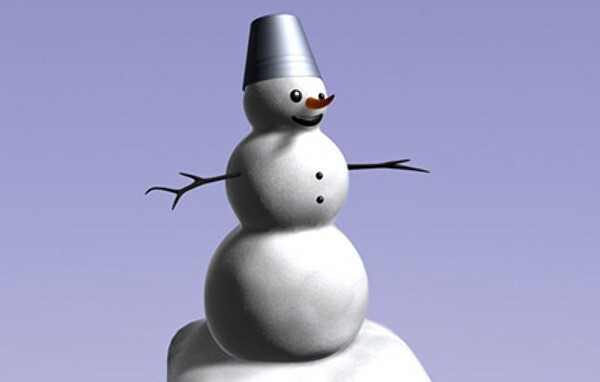 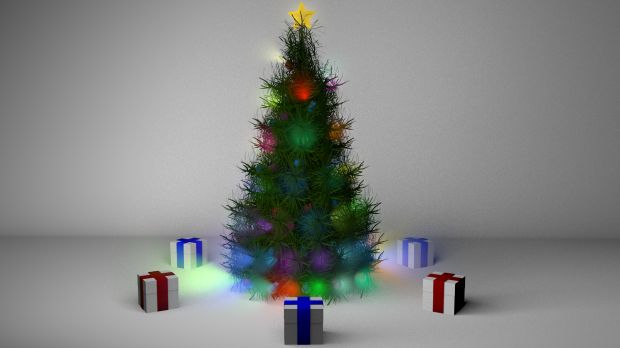 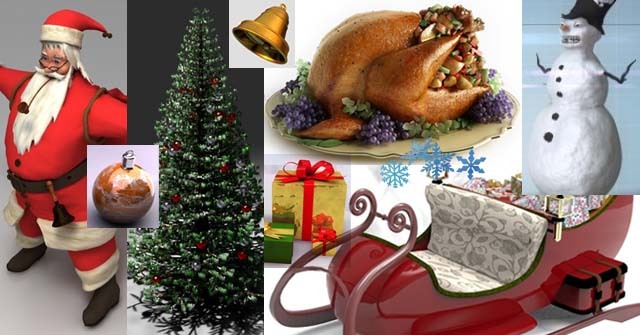 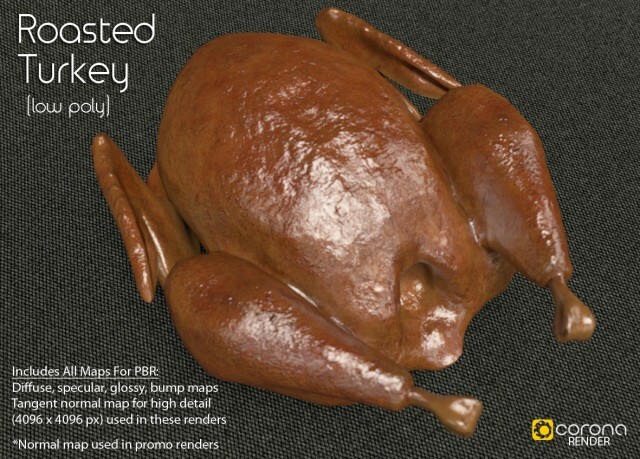 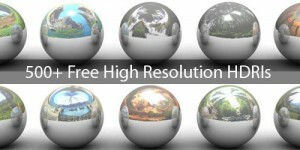 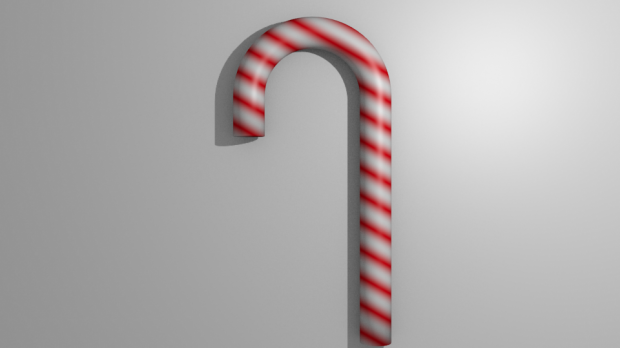 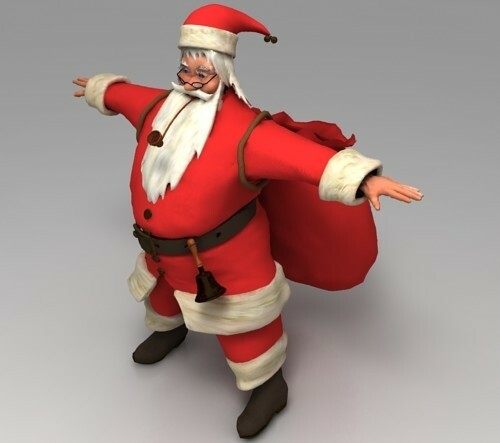 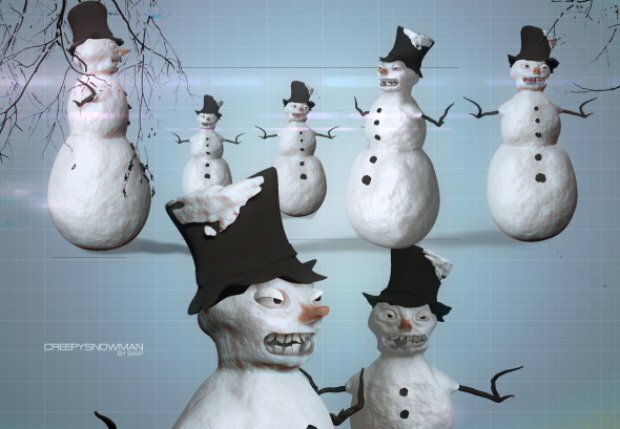 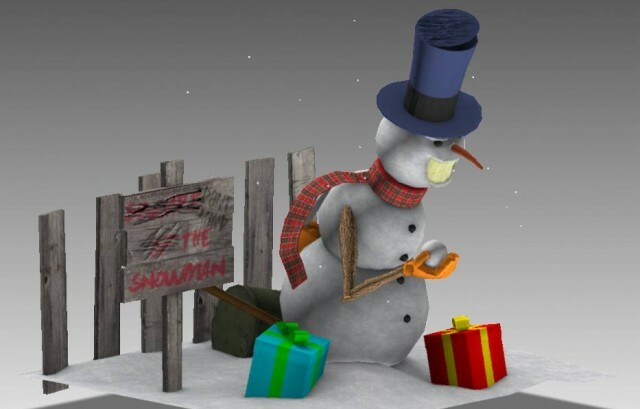 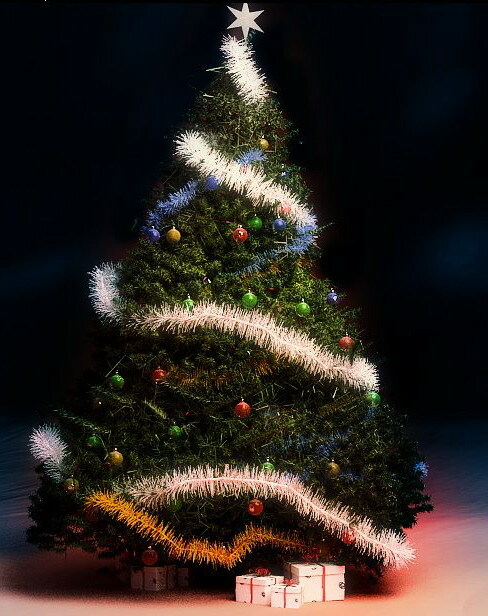 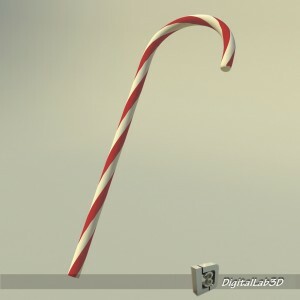 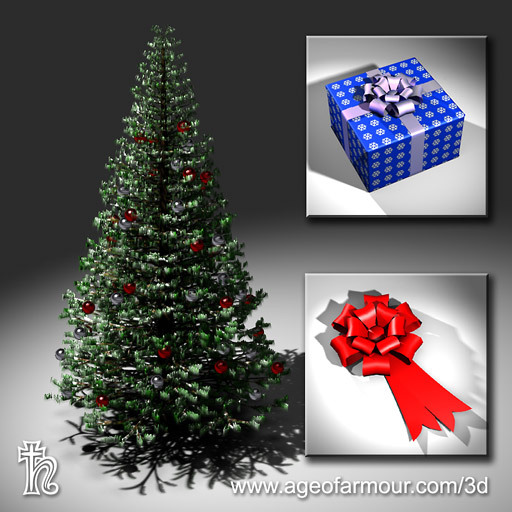 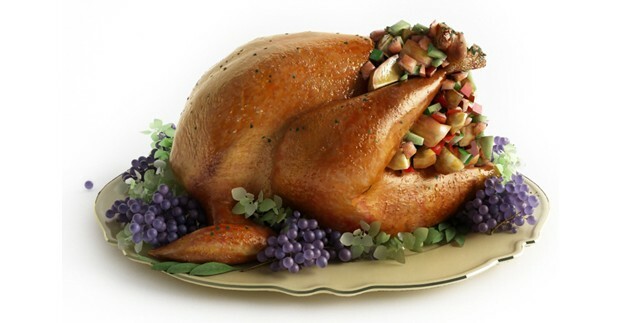 A collection of 40+ Best Free Christmas holiday 3D Models across the web, for your Christmas projects. 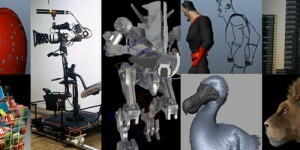 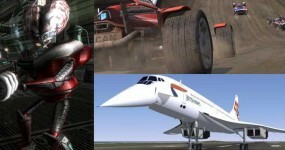 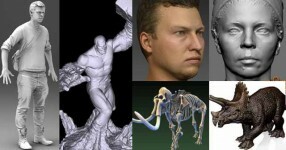 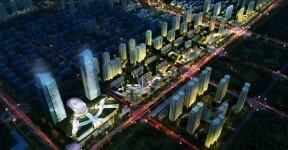 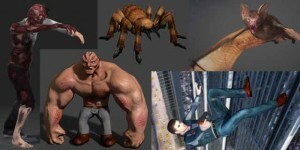 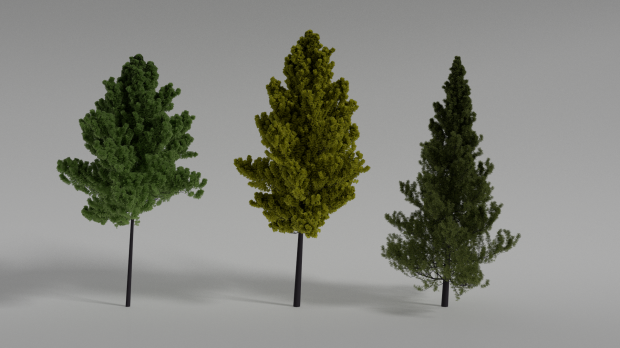 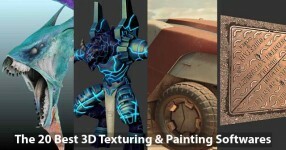 These all models available in popular 3d format (.3ds, .obj, .max, .fbx, .c4d, .blend, Maya, etc.). 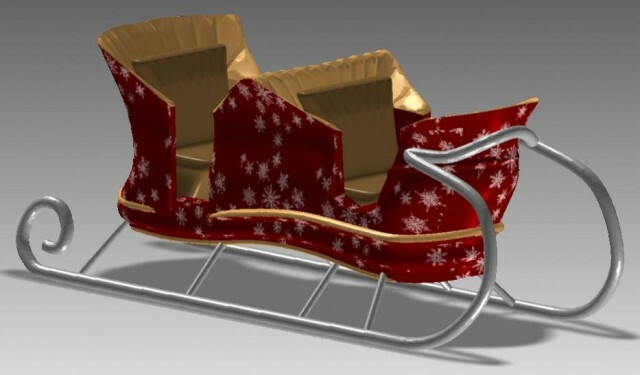 It contains Santa Claus, Rudolph, Santa sleigh, Snowman, Christmas tree, Roasted turkey, Candy cane, Christmas decorations, Gift boxes, Santa hat, Stocking, Christmas balls, Christmas bells, Garland, Snow flakes and much more. 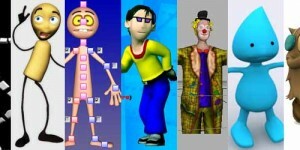 You can use these all models in your work under the license limit by respective author. 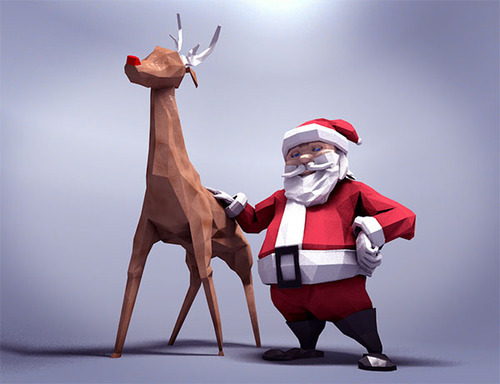 RockThe3D wish you and yours a truly Merry Christmas!